If you are interested in your child(ren) attending this summer; contact Debi in the church office and she will add your child to the wait list. Schedule change and often a few registered children end up not being able to come to VBS the week before it starts. Connect and Give from your phone with our new app. Text “Fumc Hammond App” to 77977 to download the app now. 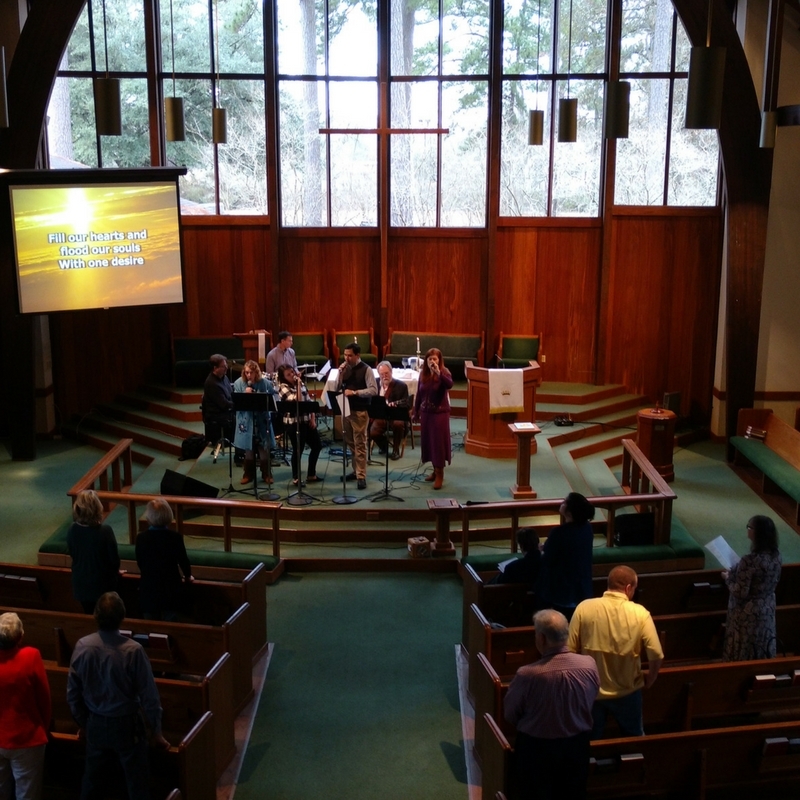 Traditional service is a formal style of worship. This service focuses on the rich liturgical heritage of our faith. 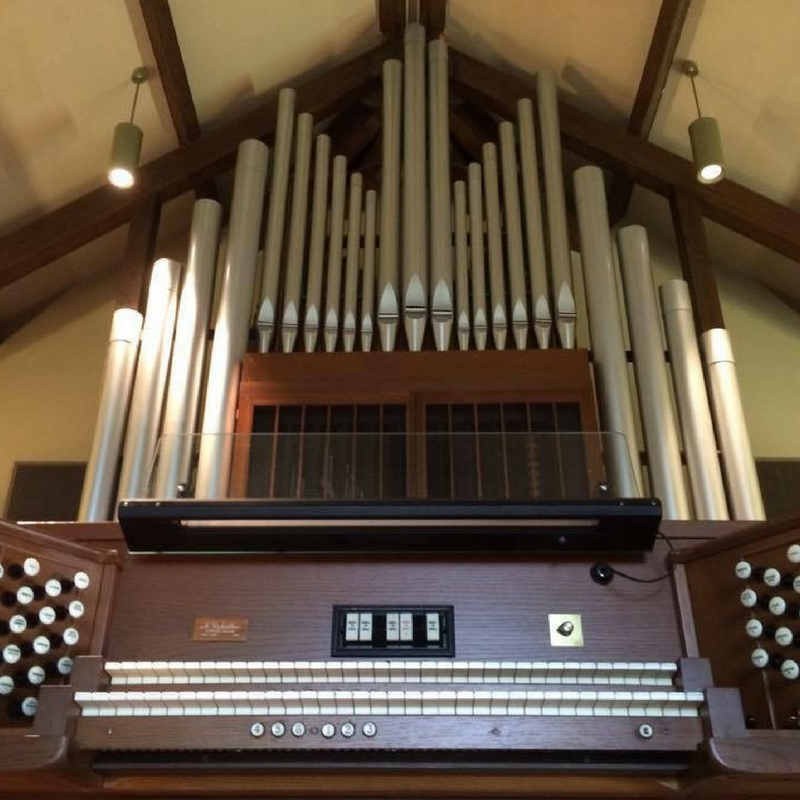 Inspirational musice is led by a majestic pipe organ and a choir. Choir is led by Liliia Oliinyk .